A badly named class that represents a stripe. 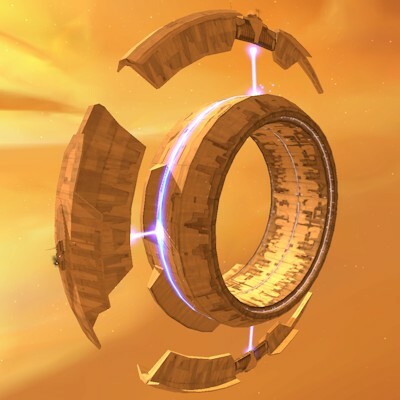 Represents an active cache object. A version of an alternate. 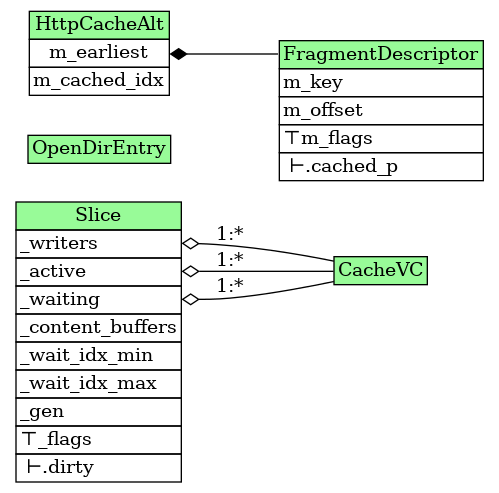 A cache operation object that intermediates between the HTTP transaction and an object in cache. Each instance is associated with a specific cached object and a specific transaction.